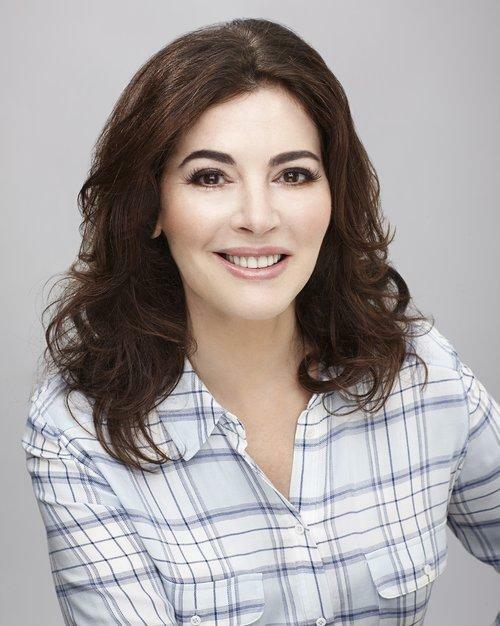 This week on Milk Street Radio, we get up close and personal with Nigella Lawson. “You know the whole guilt thing I never quite get,” says Lawson. “One of the things I’m asked most often when I’m interviewed is, 'What is your guilty pleasure?' And I get rather prissy and I always say to everyone, 'Look, if you feel guilty about pleasure, you don’t deserve to have pleasure.” Also on today's show, we make a quick Tuesday night meal with Lidia Bastianich and bring you a revolutionary approach to foolproof pie dough. Plus, we talk to Stephanie Danler, author of the novel “Sweetbitter,” and Christopher Kimball and Sara Moulton take your calls.